Dan Rose - SmashingConf Toronto 2019, June 25—26. While laser focused on creating component-driven sites, it’s all too possible to lose sight of something our industry once prioritized: making cohesive pages. In this pursuit, Dan will take you into his workflow for retroactively connecting components by experimenting with a number of visual and coded approaches. In this session, we’ll use these techniques to collectively live-design our way to better flowing pages. 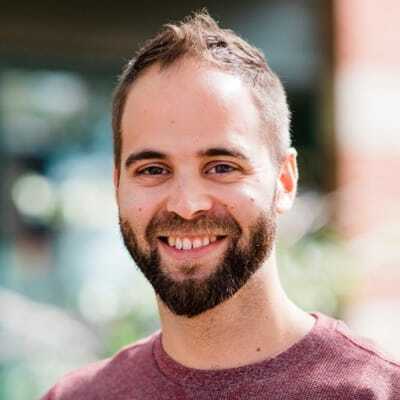 Dan will help identify common symptoms of non-cohesive designs, methods for exploring minimal and expressive connections, and we’ll discuss how component connectivity can be worked into a design system.